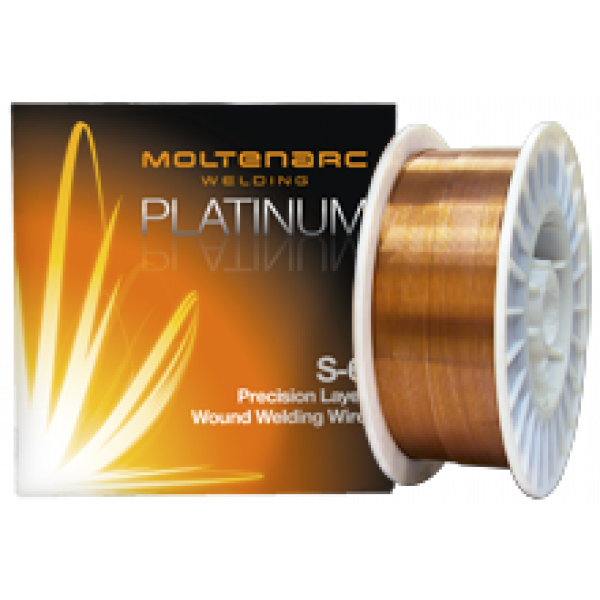 Solid S-6 premium layer wound MIG wire, for use with argon mix gases or CO2 100%. 0.8, 1.0 & 1.2mm Also available. Suitable for positional MIG welding of mild steel & low alloy steels. Used in structural & general fabrication. Approvals: LR, BVQI, DNV, GL, ABS. P.O.A. for large orders. 900kg per pallet.